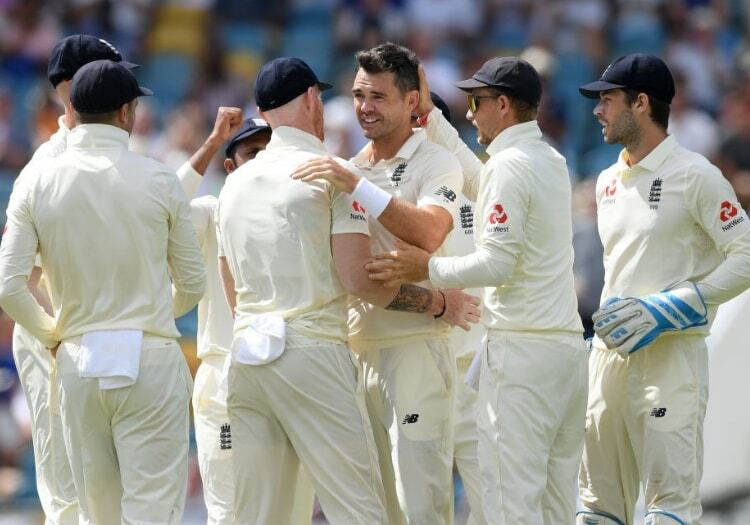 England fast bowler James Anderson recorded his 27th five-wicket-haul on the second day of their first Test against the West Indies, to draw level with Sri Ian Botham. Anderson had Alzarri Joseph caught at slip for a duck early on Thursday to get to 27, which means he is one five-wicket-haul away from having more than any other English bowler. He finished the innings with figures 5-46 and proved instrumental in dismissing the West Indies for 289 when they had been 240 for 4. It also took him ahead of South Africa's Dale Steyn, meaning he currently has more Test five-wicket-hauls than any other bowler currently playing in the format. 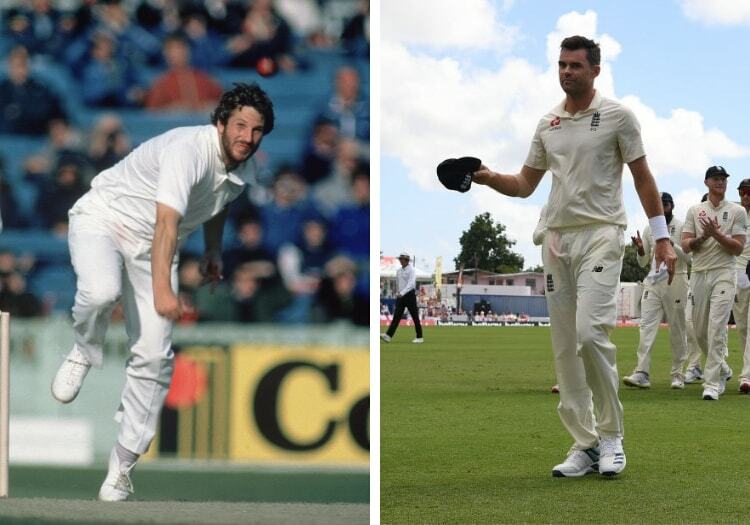 Anderson recently overtook Australia's Glenn McGrath to become the fast bowler with the most wickets in the history of Test cricket. It is unlikely, however, that he will take the title in the five-wicket-haul department. He still sits two behind the aforementioned McGrath who has 29, and is nine behind New Zealand's Sir Richard Hadllee who managed a remarkable 36.